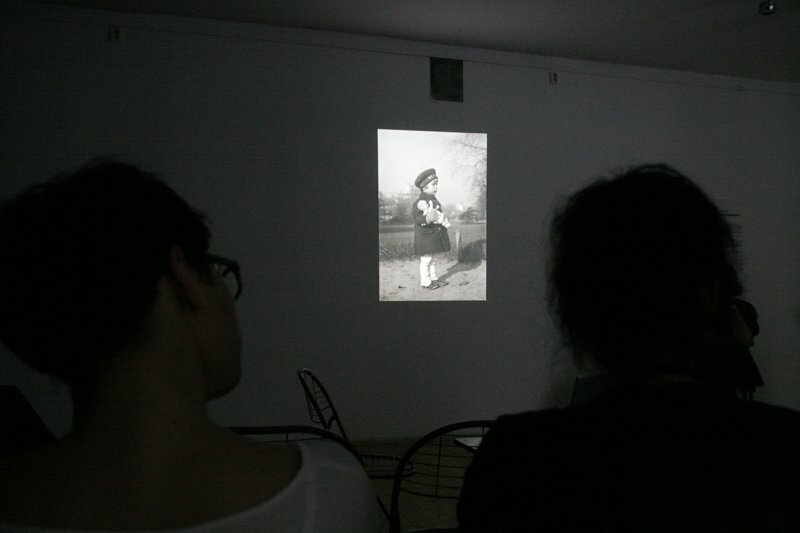 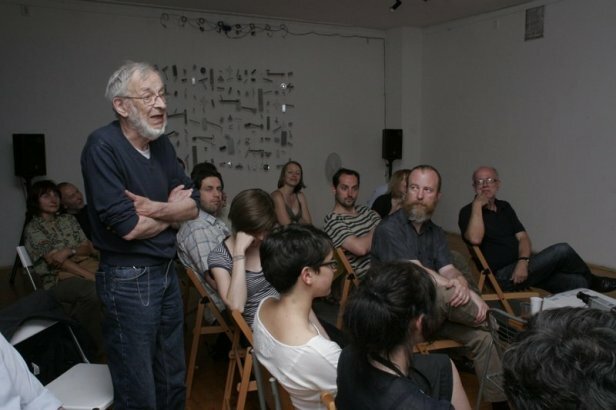 An evening discussion about the person and works of curator, historian and photography theoretician, Anna Fárová (1928-2010). 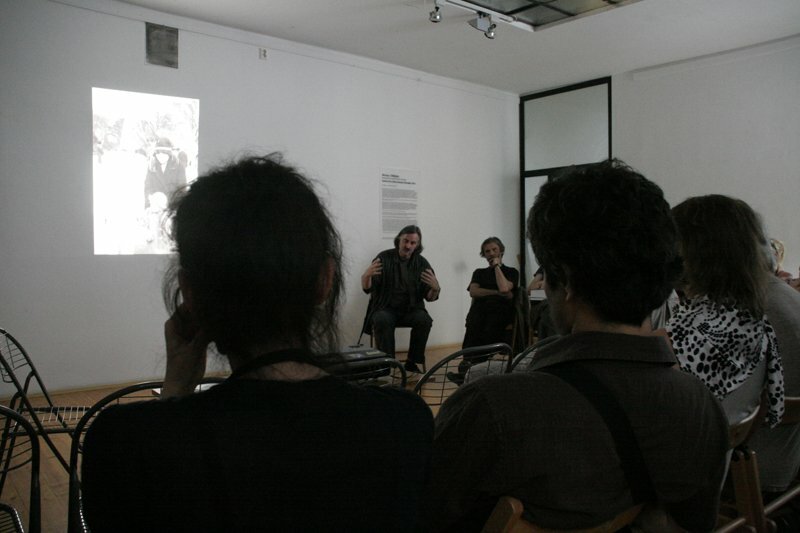 The event took place in the Communication Space Školská 28. 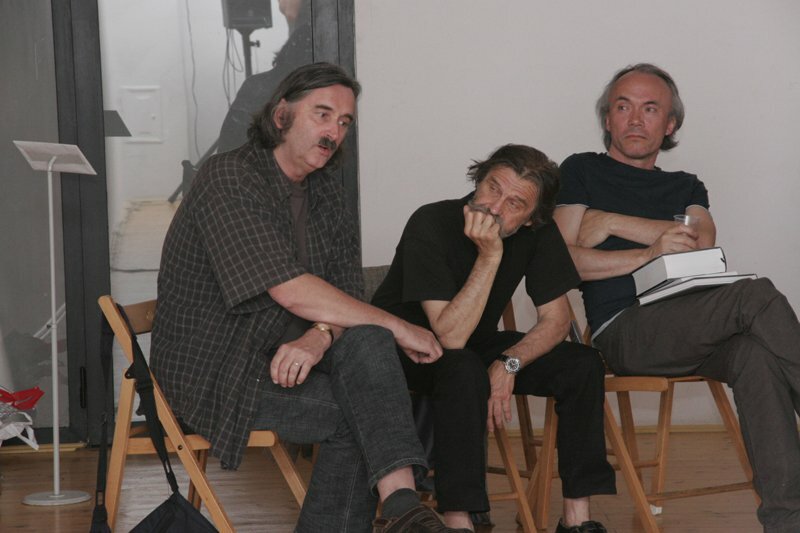 It was led by Pavel Baňka, Viktor Stoilov and Jan Mlčoch.